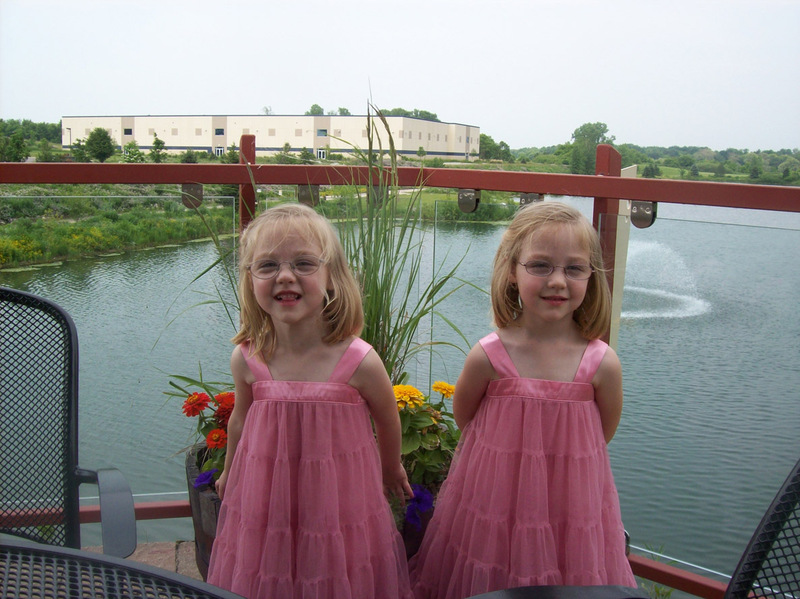 In our April edition of our Preemie Family newsletter we learned about the adorable 30-weeker 3 day twins, Eva and Grace Padavic. 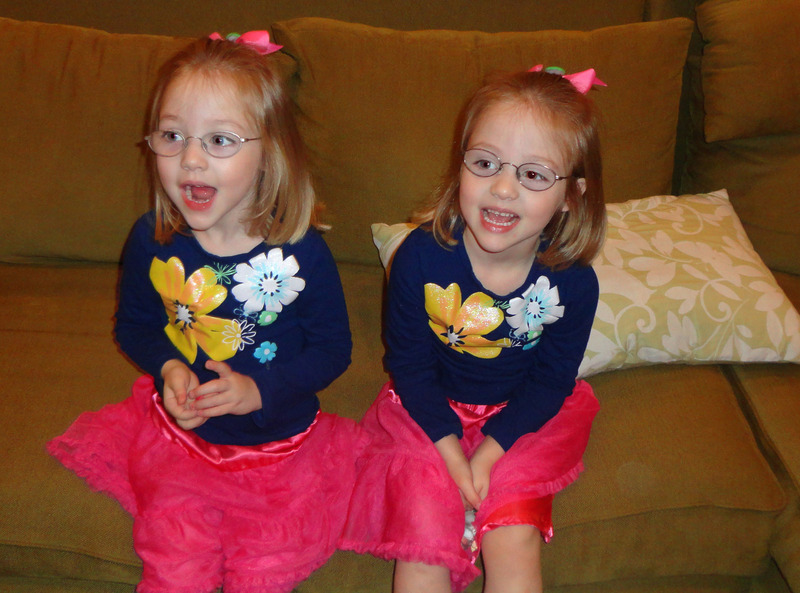 Their mother Kirsten shares with us an update on the twins’ journeys to now at 4 years old. The only thing easy about being pregnant for me was getting pregnant. We were shocked to find out we had been blessed with twins after only three months of trying for our first child. Fast forward to preterm labor successfully stopped at 26 weeks followed by Pre-Eclampsia at 30 weeks which forced my early delivery. I was certainly prepared for an early arrival as my entire pregnancy had been chock-full of issues. However, I was not prepared for a crash course in advocacy parenting 101. Thankfully, my fighters sailed through the NICU and we were home as a family within five weeks. Naively, I believed the tough part was over. Because of the girls’ few issues in the NICU, our NICU staff sent us off to our home armed with very little information about their future development. Our pediatrician told us that since the girls had caught up in size with their actual age peers by a few months old, we should just treat them like full term babies. Unfortunately, the road from our NICU homecoming to age four has been a little bumpier than I had been prepared for. Early RSV caused hypersensitivity to their falsely believed “healthy” lungs in the form of post-infectious coughing syndrome. 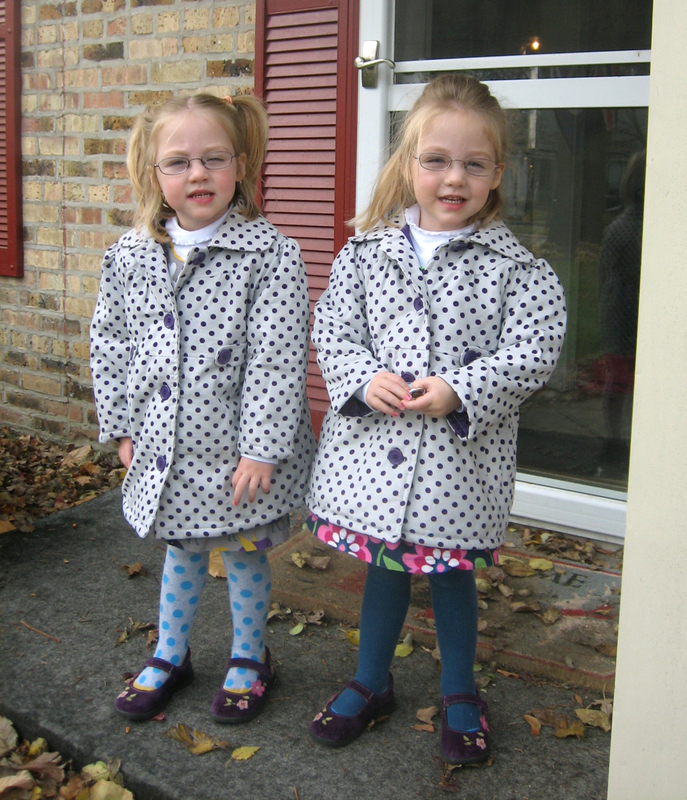 Both girls wear glasses due to immature eyes and have dealt with patching to correct amblyopia, strabismus, and farsightedness. We still receive therapy for fine motor delays, motor planning issues, and sensory processing issues, which didn’t present themselves until 18 months actual/15.5 adjusted. In comparison to what we could have been facing, I’ll take some OT, nebulizer treatments and chemical patching without flinching. I often say that our girls are in the “gray zone” of prematurity. At age 4, most people look at my girls and are amazed at their size alone. They are in the 95th percentile for height and 85th percentile for weight. And while we deal with some residual sprinklings of prematurity, my girls are truly remarkable, and that has nothing to do with their early arrival. They are witty and bright, kind and sociable. They have an indescribable zest for life and boundless energy. My girls are preemies, but they are so much more. As a mother, I’ve learned so much from this journey, but most importantly, that their early birth has been the most transformative moment of MY life, but not of theirs. It’s just one tiny piece of their stories that are just beginning. And for that, I’m thankful.